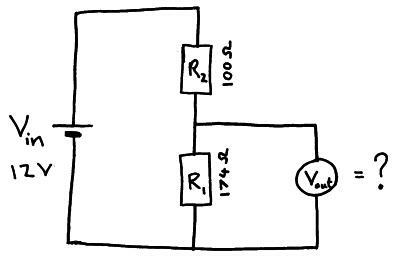 A potential divider is a simple circuit that uses resisters(or thermistors / LDR’s) to supply a variable potential difference. They can be used as audio volume controls, to control the temperature in a freezer or monitor changes in light in a room. 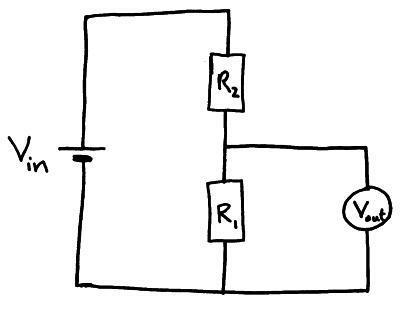 Two resistors divide up the potential difference supplied to them from a cell. The proportion of the available p.d. that the two resistors get depends on there resistance values. Example; use the information in the diagram below to find Vout.